Santo Stefano di Valdobbiadene is a small village set in the vine-chequered mosaic of the Prosecco hills. 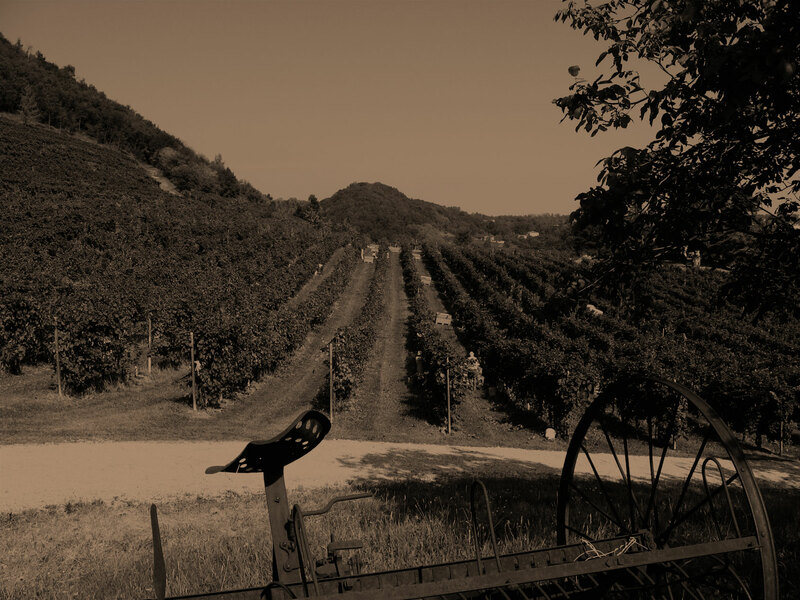 Le Colture has grown wines here since the 1500s, under the guidance of the same family. In 1983, Cesare Ruggeri launched its entry into the field of sparkling wines, and today it boasts an extraordinary heritage of expertise--know-how spread over a vast array of its own production secrets, both great and small; a deep understanding of its entire growing area and its vineyards; and an inborn sensitivity to the health and well-being of each vineyard. "From generation to generation, the harmony of a solid, efficient team"
from vineyard management operations, through the quality-selection of the grapes, to the various steps of wine production, and finally to marketing and sales. 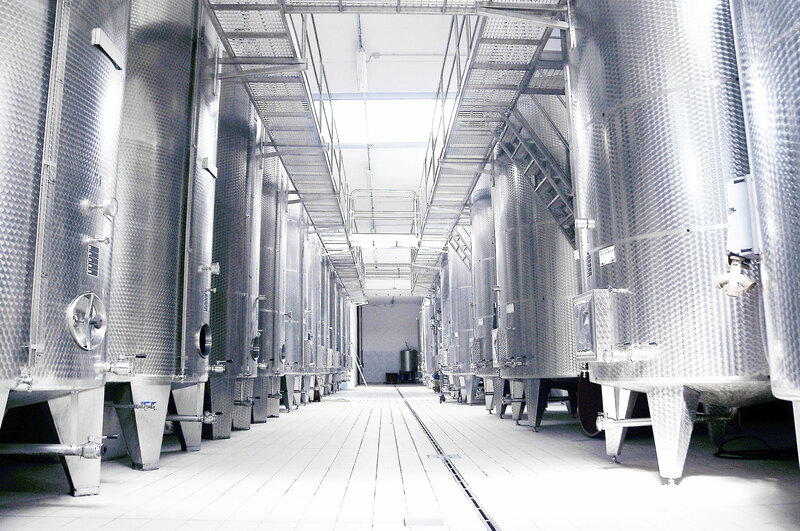 Although from the outside the winery complex looks like the traditional local farmstead, with its attached winecellar, the interior is marked by a thoroughgoing modernity, boasting the most technologically-advanced equipment. The estate vineyards, totalling a full 40 hectares, are not at all a common feature of the denomination but are a distinctive feature of this operation. 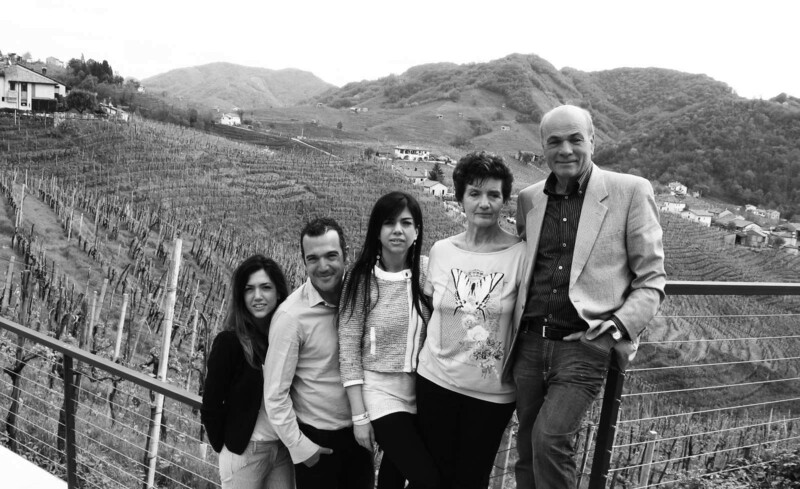 They do not all lie near the winery, but are distributed among 16 farm properties in the Valdobbiadene and Conegliano areas and in that of Montello. This makes possible the creation of wines with ultra-distinctive personalities that reflect the specific characteristics innate in the soils and weather conditions of very uncommon terroirs. 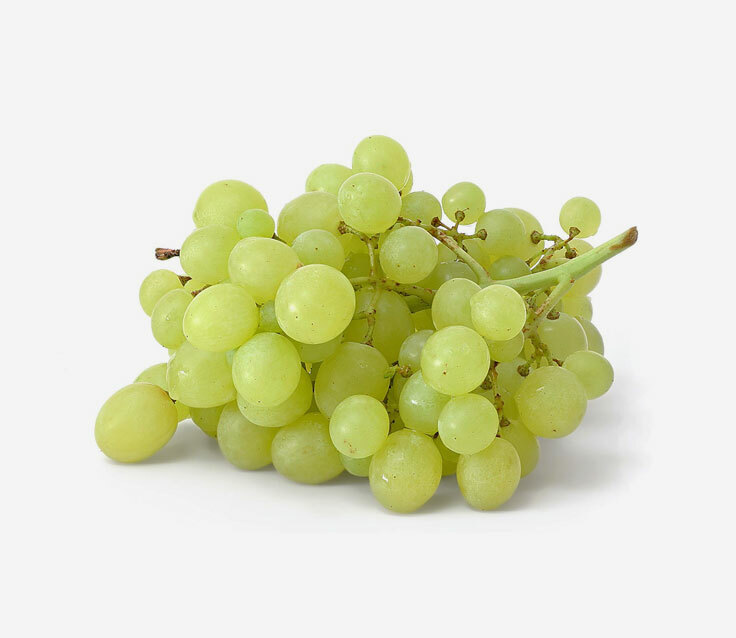 Glera is a white grape, with hazel-coloured shoots, that produces large, elongated clusters bearing golden yellow berries. For the production of Prosecco, glera must represent a minimum of 85% of the grapes; the remainder may be made up of verdiso, perera, bianchetta, pinot, and/or chardonnay. It is classified as “semi-aromatic,” or a variety whose wines bear the fragrance of their fruit. 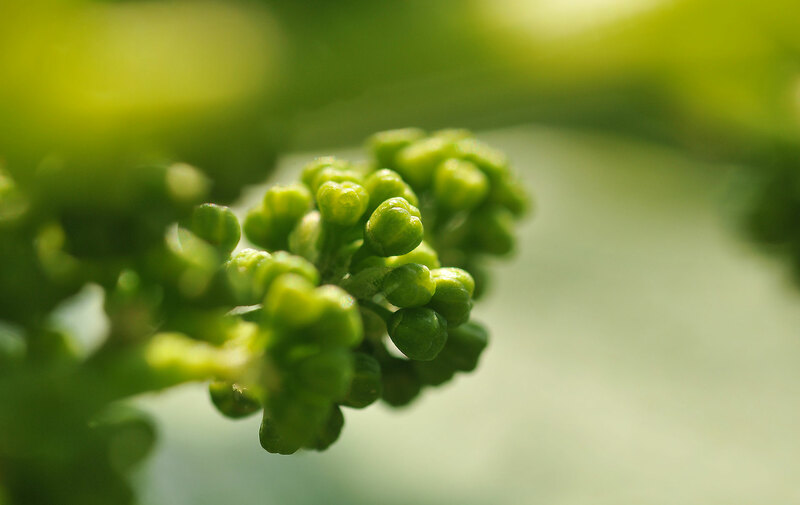 Up until 2009 the grape was commonly known as prosecco, but with the establishment of the Prosecco Superiore Conegliano-Valdobbiadene DOCG, the synonym glera was officially adopted, so as to avoid confusion between the grape and the wine.